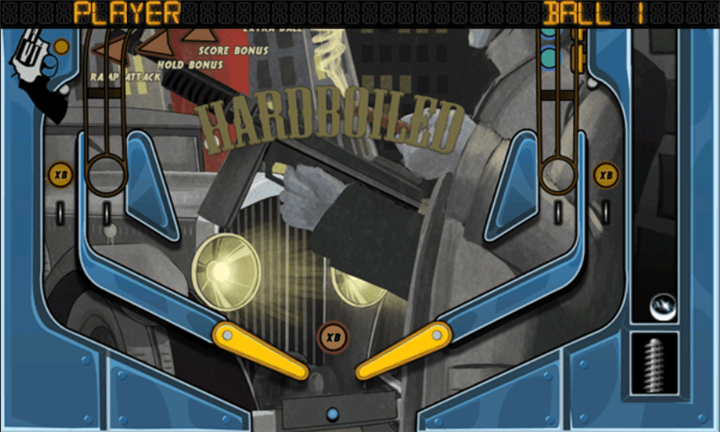 Hey, this is Hardboiled Pinball – a very simple pinball game. In the demo that I recorded a while ago, I didn’t realise that landscape view was available in settings ( I had wondered why the game started in landscape and then showed a portrait gameplay). I advise you to switch to landscape as this pinball game looks and plays much better that way. First table of the Stryde Games classic 2D pinball series. Visually stunning crime noir table theme, backed by a hard swinging detective jazz soundtrack. * Play in portrait mode for a complete overview of the table, play in the classic fast scrolling landscape mode to enjoy the graphics at high resolution. * Simulated table nudging to save those balls that go down the side drains. * Exciting table logic with increasingly difficult challenges, leading up to the jackpot. * Compare your top scores with players around the world through the global online hiscore list. « Video: Nokia Lumia 900 vs Hammer. 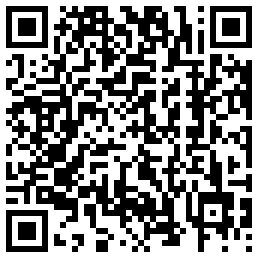 Nokia Lumia 900 is the hammer.